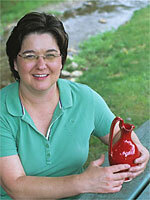 Traditions Pottery is located in the North Carolina Blue Ridge Mountains just south of Blowing Rock NC. 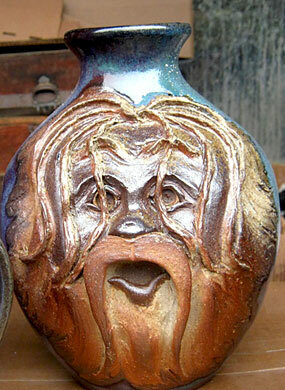 Mike and Janet Calhoun produce handmade pottery in traditional shapes such as face jugs, Rebekah pitchers, candle sticks, mugs, bowls, and teapots. 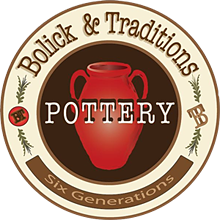 Bolick Pottery and Traditions Pottery located at 1155 Main Street in downtown Blowing Rock NC, features Bolick, Traditions, and Original Owens Pottery, As well as gifts from Natural Life, Demdaco, P Graham Dunn and Savannah Bee Company. Casual fashions and handbags including Chala and Mona-B plus handmade jewelry, soaps, loitons, and candles. 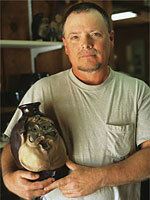 Traditions Pottery Studio is located at 4443 Bolick Road, 3 miles south of Blowing Rock NC on Highway 321. Turn left at Blackberry Road and right on Bolick Road and follow the pottery studio signs. Two kiln openings are hosted here each year, in June and November. 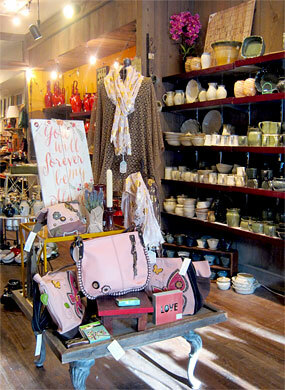 The shop in Blowing Rock is more than a pottery fix. 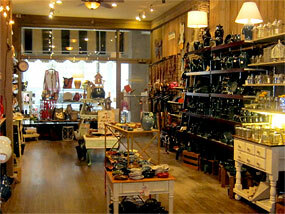 We blend casual clothing, accessories, and other needful things for the home, body, & spirit. Trendy clothing like flowing vests, crochet ponchos, and wraps. Our selection of handbags include animal themes and up-cycled material that fashionable, and affordable. We love to offer local and US made items such as sterling silver, and aluminum jewelry from NC, Lula N Lee jewelry from Texas, and wall art from P. Graham Dunn with an inspirational flair. Soaps, lotions, honeys, and candles are also offered from local artist, and craftsman.